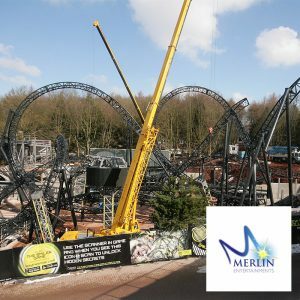 Any project. Any duration. Any location. "These guys are the very best in the business." We do not use third-party camera systems or webcams. Up to 8K Ultra High Definition time-lapse from dedicated, multi-genre specialists. 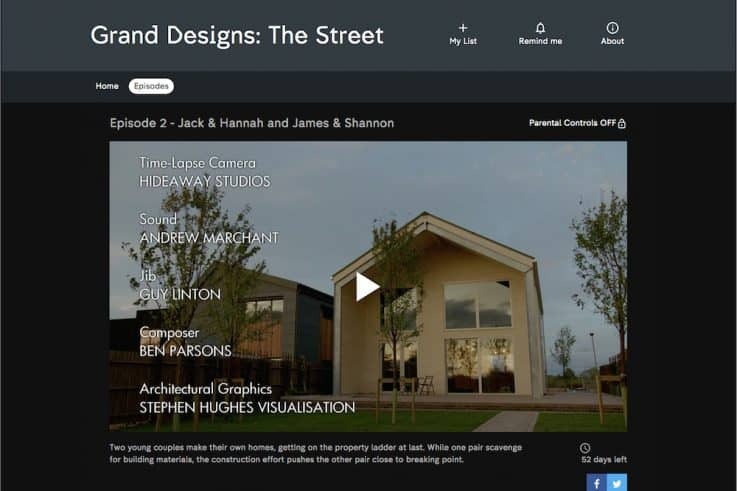 Our long-term time-lapse solutions were used as part of a new Channel 4 series - Grand Designs: The Street - which follows 10 people as they design and build their own homes in Oxfordshire. Another time-lapse construction project successfully completed for Kier, showcasing phase one of Gloucester's city centre regeneration with a brand new bus station.